What is the ideal hydration percentage to use for Tossing? In my last attempt I used hydration at approximately 63% with poolish, and I felt my dough to be too soft or rather too weak to toss. Pushing out and stretching went easy. I use a wood-fired oven at a temperature of approximately 850 degrees fahrenheit. I kneaded my dough for 15 minutes in a dough mixer. The dough was rested at room temperature (68 degrees Fahrenheit) for an hour before I made dough balls. 1 hour at room temperature to avoid cold dough before use. My receipt in the Attached photo. Please advise me, what is your preferred hydration for tossing? Roger: You sound like professional, correct? Order yourself a copy of Pizza Bible. You won't have any regrets. Wrong, I'm an amateur. 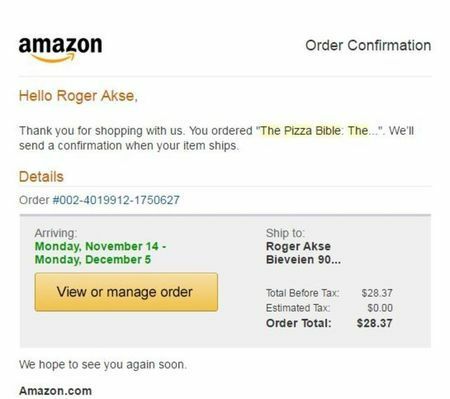 The Pizza Bible is purchaced for over 2 weeks ago and is in transit in the Atlantic between the United States and Norway. The shipment is estimated to 4 weeks by Amazon. This is a question asked by a person who wants to make good Pizza while he waits impatient on a book I have great expectations for. I have great dignity, of course, I bought the book before I started to ask questions in this forum. Here's my order confirmation from Amazon. Couple of things, well actually three. 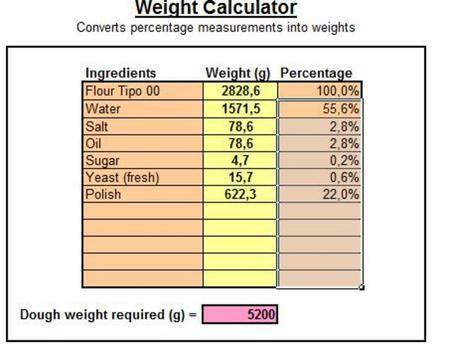 First off, if you bake in a WFO why use sugar, even though at small quantities, in your dough? It's a browning agent and is not needed at temps over 650°F, imo. Second, I'd lower the oil down to 2% max. Granted, it does also help somewhat with browning but is also a multi-performance agent, if you will, which can make the dough softer but also instills flavor. Third, you didn't tell us what kind of style of pizza you are trying to make....Neapolitan? American? Thin crust, etc? You ask me about style of pizza, I would guess my dough leaning towards Neapolitan, although I use varied topping. I'm also a dedicated home brewer of beer. There are some parallels between brewing beer and making dough. My thought with sugar was to feed the yeast before I add it to the dough mixture. I have now received my Pizza Bible, and I read that it is not the best solution to give the yeast a kick start. 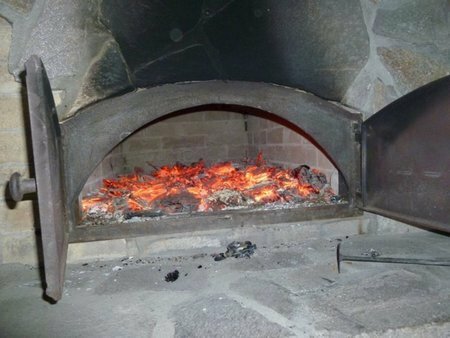 I have not got the perfect wood-fired oven to make pizza. When I built the oven I decided to build a Norwegian farmers oven, -A multipurpose oven suitable for baking bread and fish and meat. See attached photo. My next step will be using our oven more and get to know it. And to adjusting a dough recipe to match our oven. I would test your dough recipe suggestion and let you know, thanks.